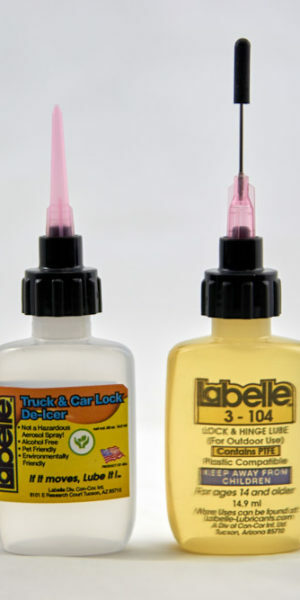 Also, apply a few drops of Labelle Micro-Lube to both sides of the key. 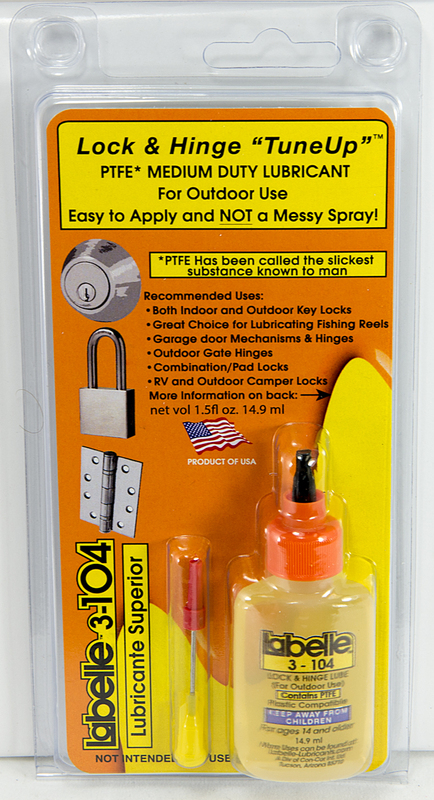 Wait a minute or so to allow the Lubricant you put inside the lock to start spreading out. This is good stuff ! A few drops are all you need, don’t over lubricate. Slowly insert the key, and twist the key back and forth gently to help spread out the lubricant into the lock mechanism including the tumbler area. 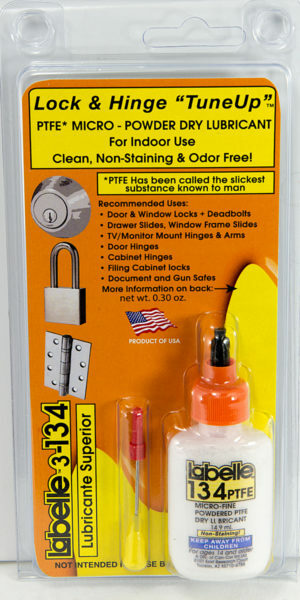 You should feel an almost immediate improvement in the operation of the lock mechanism. 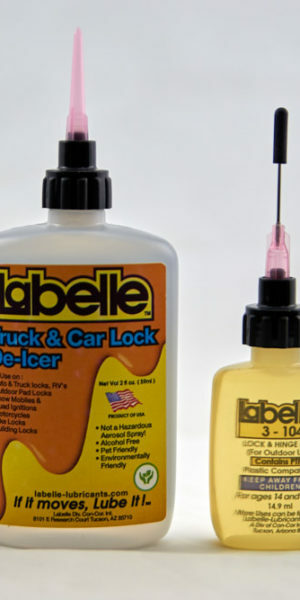 If the lock has not been lubricated for months, repeat the above procedure again the next day so the lubricant can penetrate even deeper into the lock mechanism.